As I talk to Jameel Warney, he has just stepped off the plane and is back home in New Jersey. 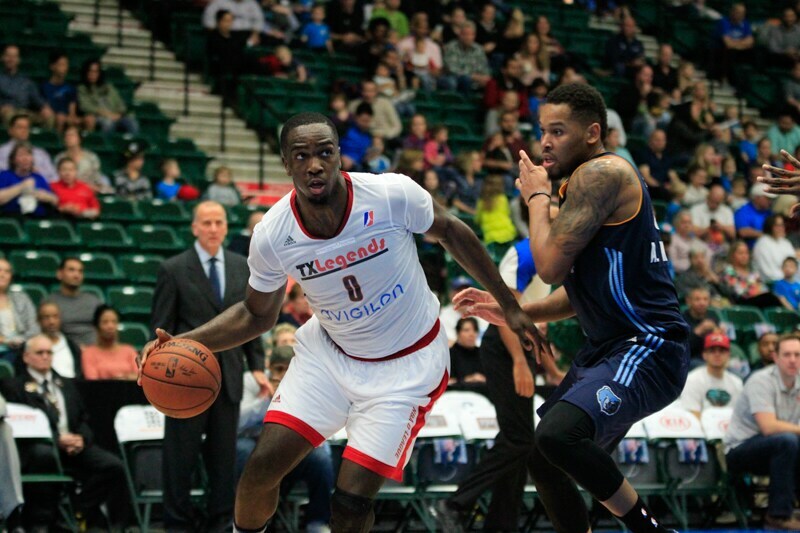 The New Brunswick native is averaging 14 points and 6.9 rebounds in 26.4 minutes with the Texas Legends. The 23-year old also averages 1.3 blocks and has started 18 of 27 games played during his rookie season. Warney’s stellar play on the court isn’t the only cause for celebration, however. Earlier this year, Stony Brook University announced that they will retire Warney’s number 20 on Saturday, February 18th. To call Warney a decorated Stony Brook Seawolves alum would be a dramatic understatement. 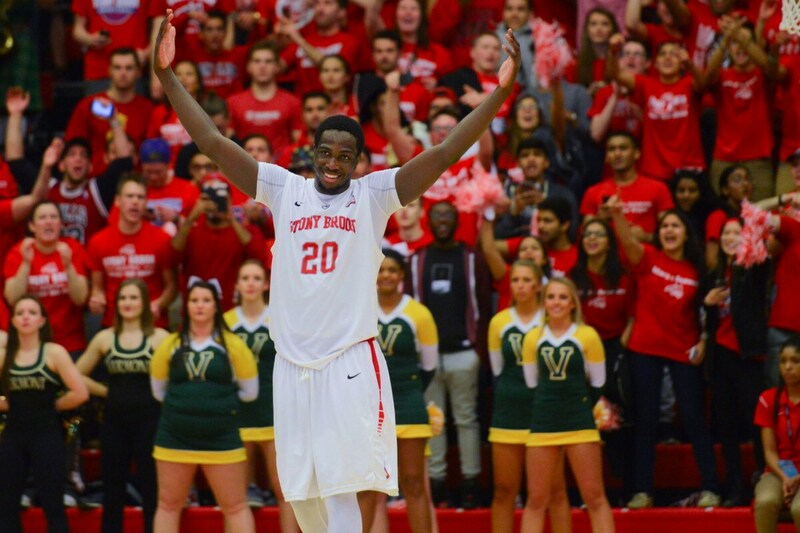 In his four years as a Seawolf, Warney established himself as the university’s all-time leader in points, rebounds, blocks and games played. The Stony Brook basketball team has never retired a jersey and the athletic program has recognized one overall, six-time All-Star Major League Baseball pitcher Joe Nathan. During his illustrious career, Warney averaged 15.8 points, 9.4 rebounds and two blocks a night, shooting 59.6 percent from the field. He averaged highs of 19.8 points and three blocks his senior season. The trio of blocks a night tied for third in the entire nation. 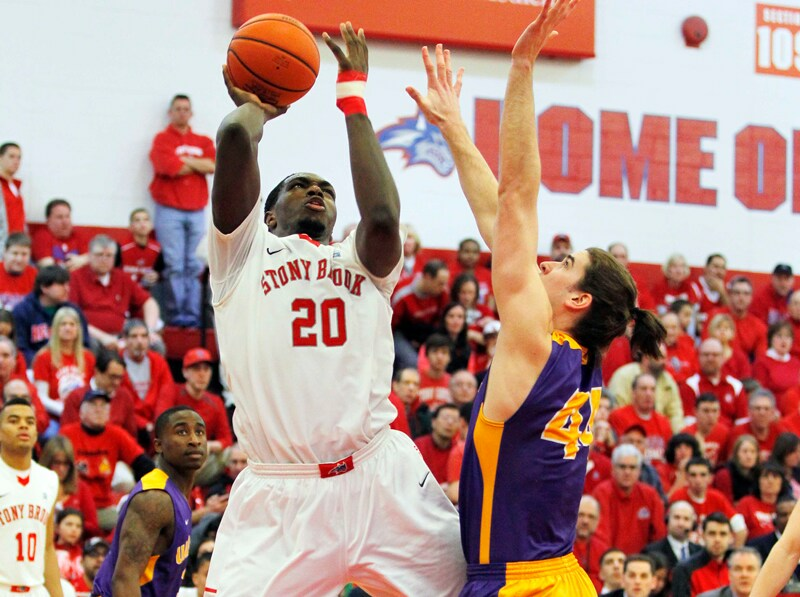 His penultimate game in Stony Brook red was the AEC Conference Championship Game against Vermont. On the big stage, Warney performed even bigger. He scored 43 points and became the first ever Seawolves player to score 40 points in a game, helping lead the Seawolves to the conference title. The following matchup came on the big stage in the big dance: March Madness. 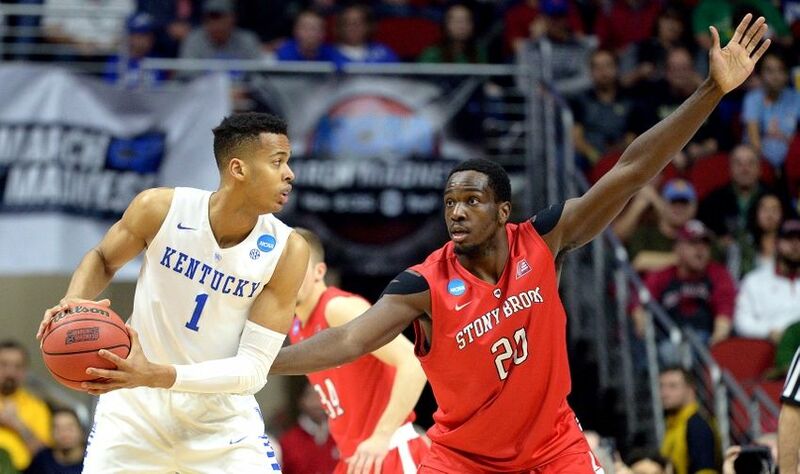 Leading Stony Brook to their first ever appearance in the NCAA Tournament, Warney was up to the task against the NBA prospects on the Kentucky Wildcats’ roster. Warney’s response was 23 points and 15 rebounds. From conference tournament play through the biggest game in the university’s 56-year history, their star player averaged an absurd 28.5 points, 15.3 rebounds, shot 64.2 percent from the field, and made seven free throws per game. 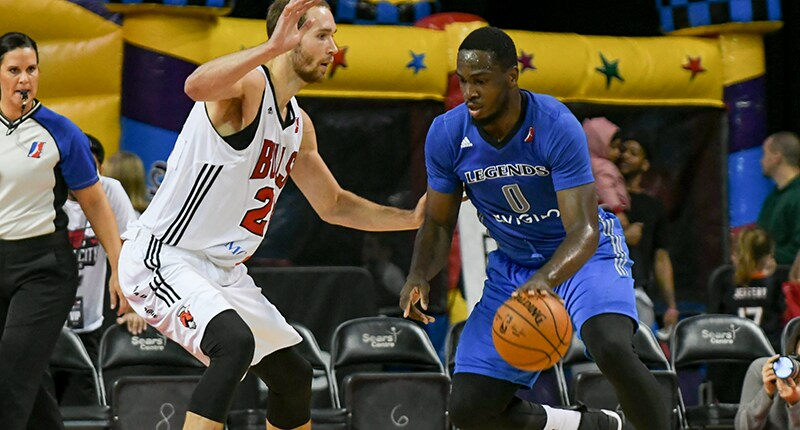 During his freshman season was when Warney says he started to draw comparisons to NBA player DeJuan Blair. As fate would have it, he played with his popular look-and-play-alike this season when Blair was briefly his teammate in Frisco with the Legends.